We live in Morzine year round and love being in the mountains. Our aim is to make your holiday more enjoyable and relaxing by taking care of the catering for you so that you can spend more time on the mountains. We are keen Snowboarders and Mountain Bikers and know the area well. 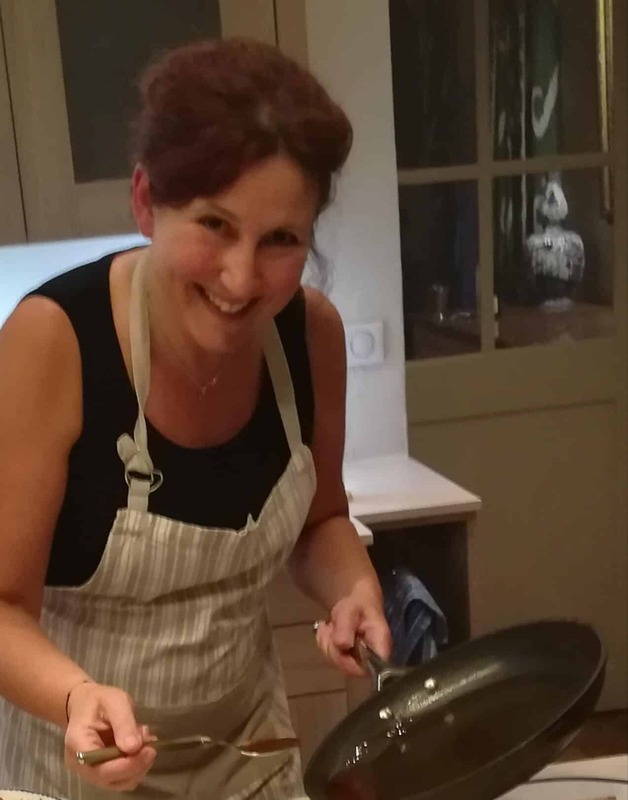 We have many years of hospitality and catering experience, built up over the last 16 years, and will do everything we can to make your holiday the best it can be. Please feel free to ask any questions, or contact us on 0033782725645. 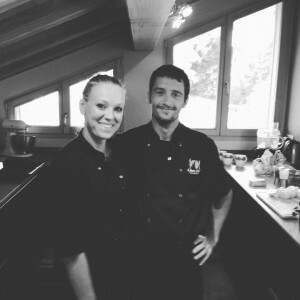 Cris has worked as a chalet chef for the past few years and knows Morzine well. 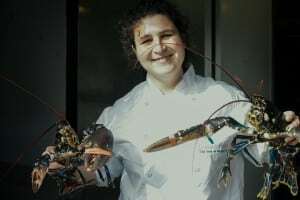 She has had a passion for food since she was little, and loves to experiment with new ingredients whilst travelling and creating her own style. 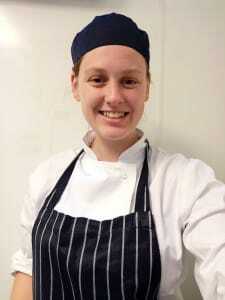 She has just spent the summer in Scotland working in a lodge in the outer Hebrides using the finest Scottish ingredients around. 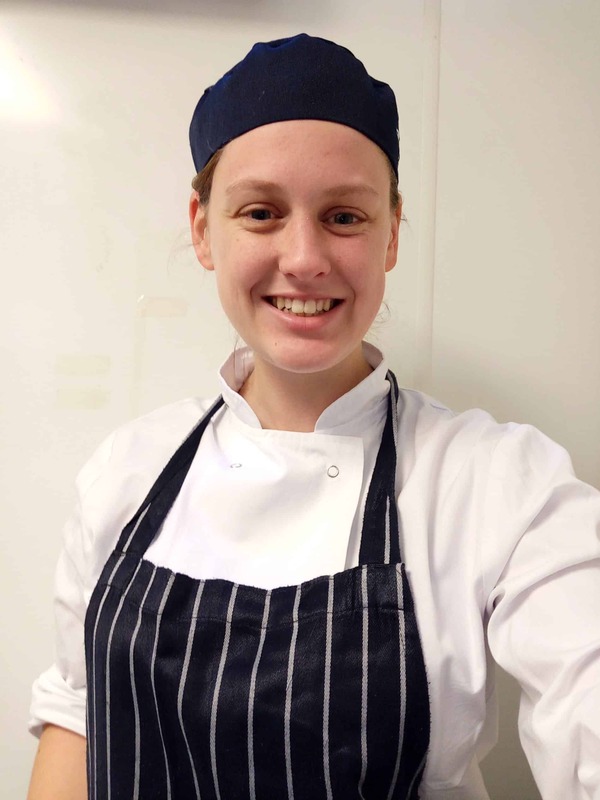 This will be Pippa’s first ski season & she couldn’t be more excited, After completing 3 years in catering college she went to work in a restaurant in Aberdeen where she has worked her way up to head chef. She has recently come back from a year of traveling the world further perfecting her culinary skills. We are very excited about this upcoming winter and are looking forward to hosting and making your holiday the best it can be.